Lone Star Saddlebreds offers horsemanship and English saddleseat riding lessons for all ages and levels of riders. Our premier riding academy trains students to become horsemen and women, not just passengers. Show-quality school horses are carefully chosen to meet the individuals’ needs and goals. Our staff of professional, adult instructors have years of experience in working with horses and riders to develop a relationship of trust and respect as well as proper equitation techniques. 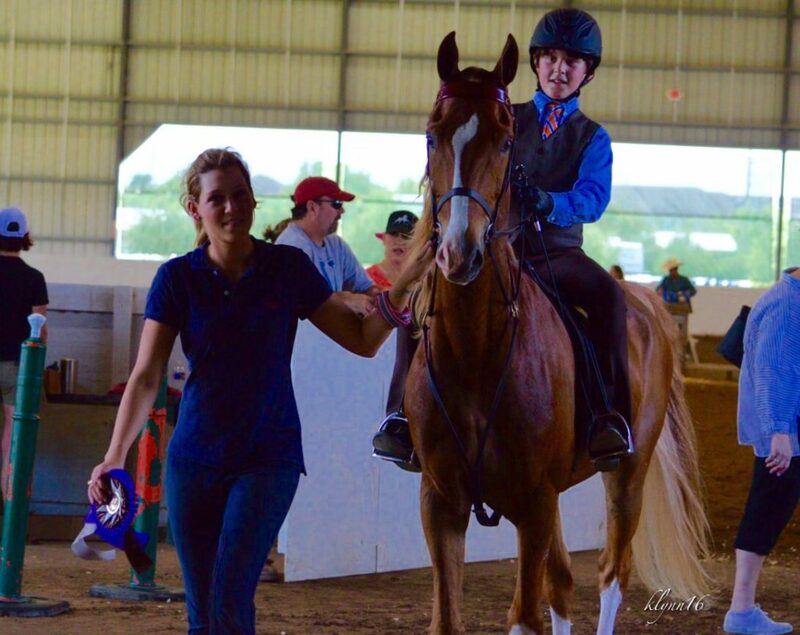 In addition to instruction on the horse, our students receive hands-on experience in grooming, tacking, handling and general care of their horse. 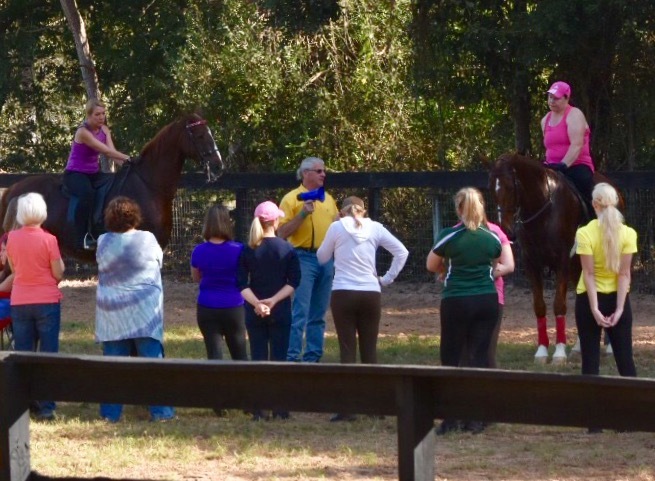 Classroom time is offered to all academy students in order to learn about topics such as equine anatomy and physiology, parts of the tack, care of the horse, and specifics regarding competitions, etc. 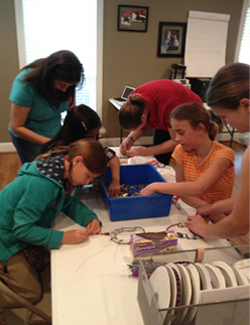 The Lone Star Showstoppers Youth Club meets once a month. During the meetings, students learn about horse-related topics through games and contests, do arts and crafts, and learn about opportunities to win prizes for their accomplishments from the American Saddle Horse Association’s (ASHA) SaddleTime and Academy Awards Programs as well as the United Professional Horseman’s Association’s (UPHA) Ribbons of Service program. They also help raise funds and donate service hours for our charity, the Tomball Abandoned Animal Rescue (AAR). Please contact an LSS instructor for more information and to schedule an appointment.